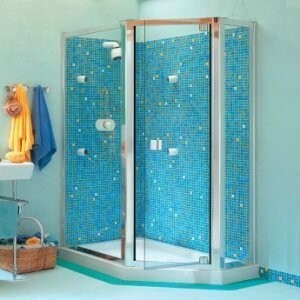 Newport Bathroom Centre is an established company operating at George Street Furnishers in Newport and Cardiff. George Street Furnishers has been trading for over 50 years and has an excellent reputation for quality service and products. Their slogan says it all, “The furniture store that will still be here tomorrow.” More than 80 per cent of sales comes from repeat business so they must be doing a lot of things right! When you buy something from George Street Furnishers, you are buying into a company which is built on quality, service and trust. Newport Bathroom Centre mirrors this ethos and continuously strives to build on this reputation. It is, like Newport Bathroom Centre, a family run business spanning three generations and has a large customer car park which is centrally located near George Street Bridge, in Newport City, a stone’s throw or so from the M4, so access is excellent from all areas. With our new store in Cardiff we often deal with customers from Bridgend, Caerleon, Monmouth, in fact the whole of South Wales. Newport Bathroom Centre is a family run concern. 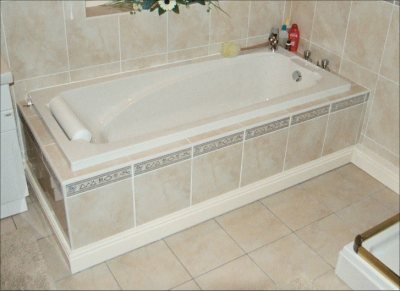 Our mission is to give the South Wales area a one-stop shop in Bathroom Design, Supply and Installation. We have an extensive showroom at George Street Furniture and are expanding and fine tuning our retail operation. 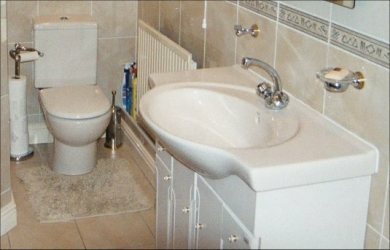 Our family has a combined experience of 50 years in the plumbing and construction business and has acquired a wealth of technical expertise coupled with an excellent reputation over this period. Newport Bathroom Centre has a proactive approach to training. Our apprentices are being trained in association with the CITB and Corgi. Our professional and expert fitters benefit from our ongoing in-house training. The office staff are currently studying towards an NVQ in Management and recently George Street Furnishers was awarded the Investor in People Award which Newport Bathroom Centre was actually involved with achieving. We currently employ 10 staff which includes four professional fitters who we can combine into teams for larger contracts.